Here at Royal Palm Orthopedics, we treat patients with acute, chronic, traumatic, and overuse injuries and other disorders of the musculoskeletal system. Dr. Arango, our Orthopedic Specialist, addresses most musculoskeletal injuries including arthritis, trauma, and fractures using both surgical and non-surgical means. Dr. Arango is a Board Certified orthopedic Surgeon by the American Board of Orthopaedic Surgery, and a Fellow of The American Academy of Orthopedic Surgeons. He has additional fellowship training in sports medicine, shoulder injuries, and joint replacement, while also continuing to enjoy practicing general Orthopedics. 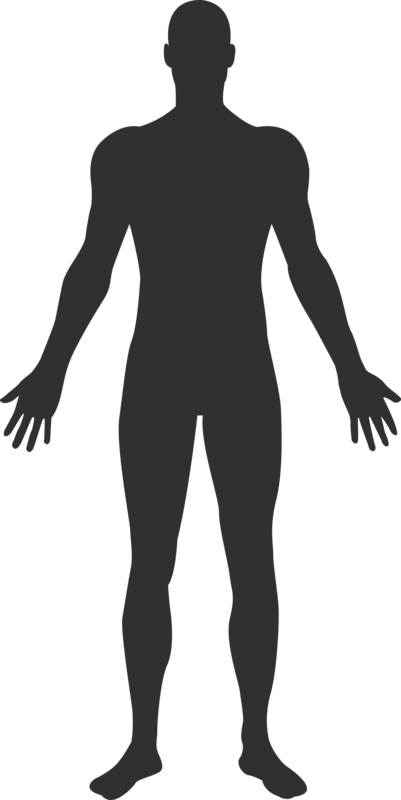 Use the figure to choose the part of your body that is affecting you to learn more about it and possible treatments. Royal Palm Orthopedics is committed to providing our patients with prompt access to the most comprehensive and ethical musculoskeletal services available. This commitment from our staff means all patients are treated with compassion in a fiscally responsible and competent manner. We are able to treat the entire body from head to toe. Dr. Arango is able to provide accurate and time treatments no matter what the cause. The first step in effective treatment, is a correct diagnosis. Dr. Arango’s staff and offices are equipped with state-of-the-art equipment to make this happen. We offer a full range of services from our trained and experienced staff. From workers comp, to car accidents, Dr. Arango gets you the best possible result. Dr. Arango accepts a wide selection of insurances, including all workers compensation insurance plans and all Florida Medicaid insurance plans. Same day appointments are available for urgently needed care.